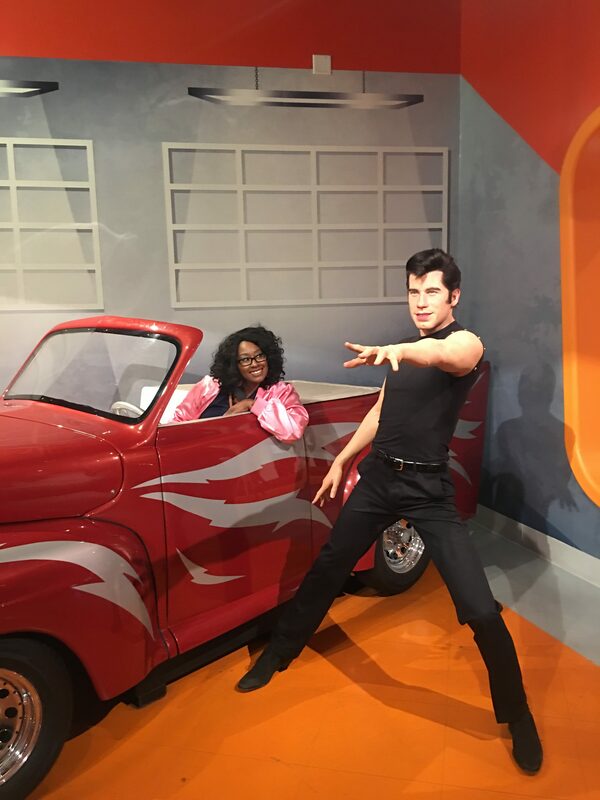 This post “72 Hours in Las Vegas: Things to do With Kids in Las Vegas was sponsored by Enterprise” for more information on our sponsored and/or affiliate link policy, please click here. 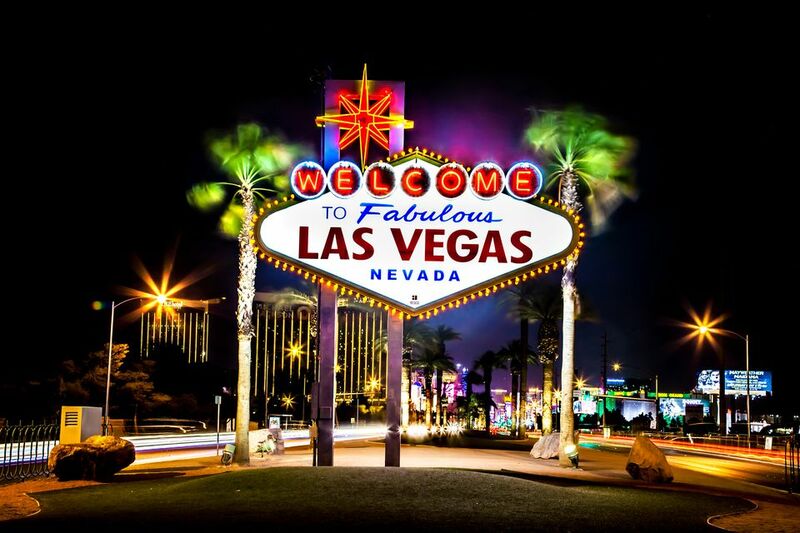 If you think New York is the city that never sleeps, then you’ve probably never been to Vegas! Also known as Sin City, the frenetic atmosphere, casinos, five-star hotels, and magnificent shows make Las Vegas one of the world’s most popular tourist destinations — and with good reason. When you think of Las Vegas, you more than likely picture partygoers drinking, partying and gambling their last penny at a casino. But if you think only adults can enjoy Las Vegas, you couldn’t be more wrong. 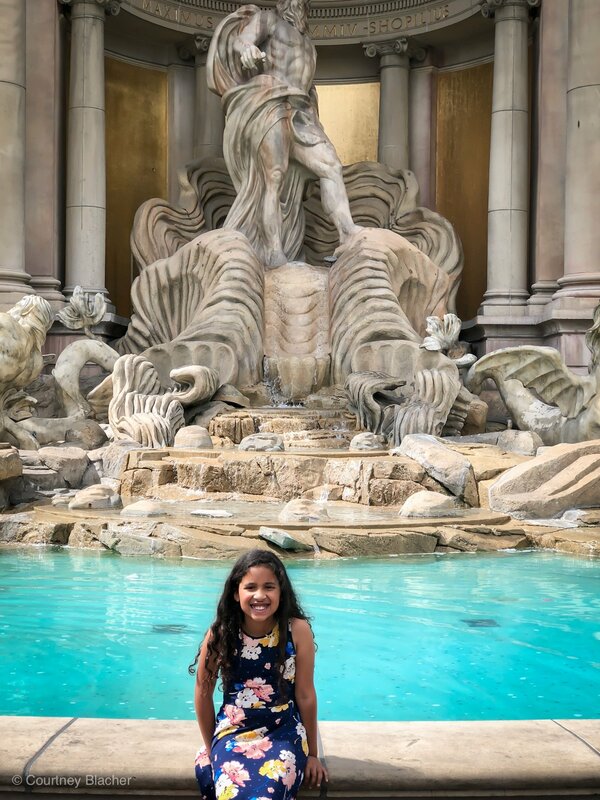 As it turns out, Las Vegas is one of the most incredible places to travel with kids. 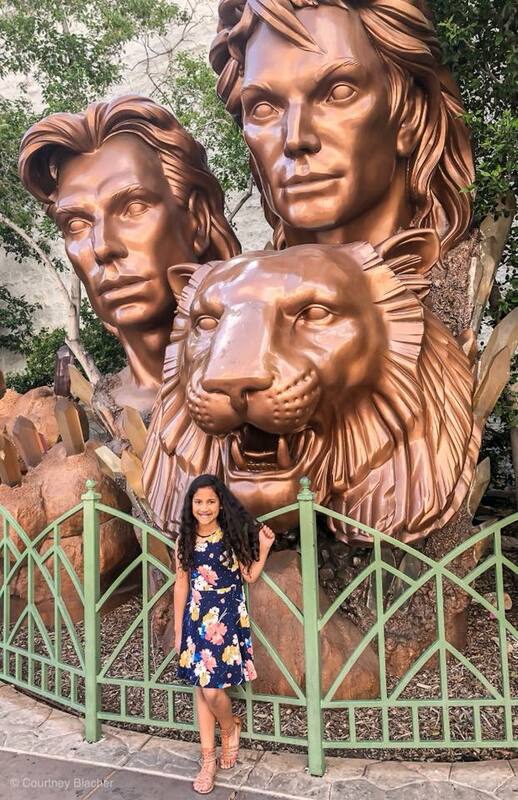 Asides from all the cool restaurants, hotels, and roller coaster rides, Vegas has some of the world’s most magnificent recreations like the Statue of Liberty and the Eiffel Tower which kids get a kick out of. The drive to Las Vegas from California is long enough to make you feel like you’re headed off on awesome vacation but short enough to not take up the entire day getting there. Another reason I love Las Vegas is it’s fairly inexpensive. Hotels and food are probably the cheapest you will find on the West Coast so if you’re on a budget, move Las Vegas to the top of your getaway wish list. 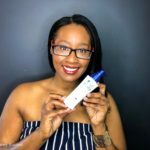 For our trip to Las Vegas, we were looking for fun on a budget and since we planned on keeping it kid friendly, we were able to keep the entire trip to under $1,000 including hotels, food and our rentals from Enterprise simply by avoiding gambling and alcohol. Child car seats so you don’t have to take yours from your own car. 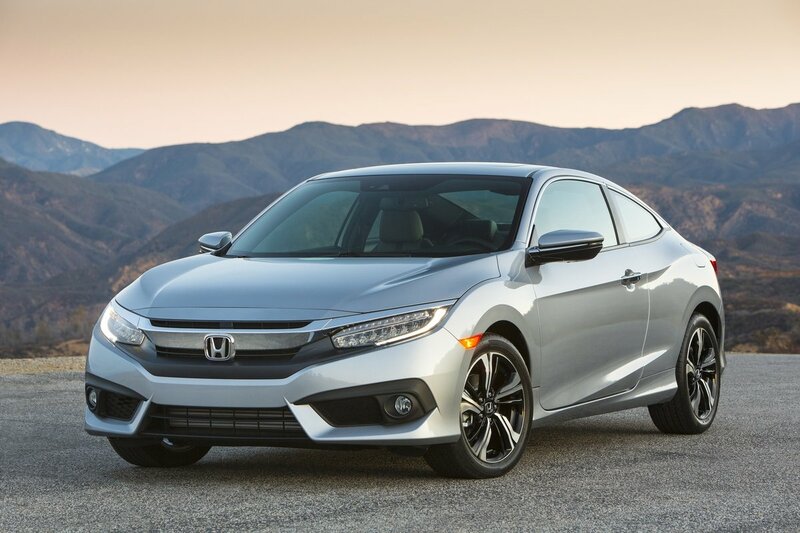 Full coverage insurance that will put your mind at ease should the unforeseen happen. But since there are so many activities you can do, it can get a bit overwhelming to choose the best ones. No one wants to leave thinking you’ve missed out on the coolest funtivities ever! 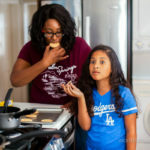 So here are a few things you simply must see and do on your Vegas trip with kids. Offers 5 acres full of rides and attractions like the Bank Heist Laser Challenge: Crack The Code, where you and your kids can race across a bunch of lasers to break as many beams as possible before time runs out. You can also do something relaxing and play miniature golf at Pirates Bounty, or you can play video games at the arcades until your fingers go numb. But if you want something that’s way more thrilling, then take advantage of the coaster rides like El Loco, which provides a 1.5 vertical-G experience, as the coaster turns, ascends 90 feet and drops. You can also speed through The Adventuredome at 55 mph on the Canyon Blaster. And if you’re feeling daring, try a little crash course on the Canyon Cars bumper cars ride. And if you think you can handle it, then head for the Sling Shot premium ride. It’ll shoot you up the tower at 4G speeds and then bring you down at shocking speeds that will make you feel like your heart is now residing on your throat. See? That’s how you completely erase the word “boring” from your kids’ vocabulary! 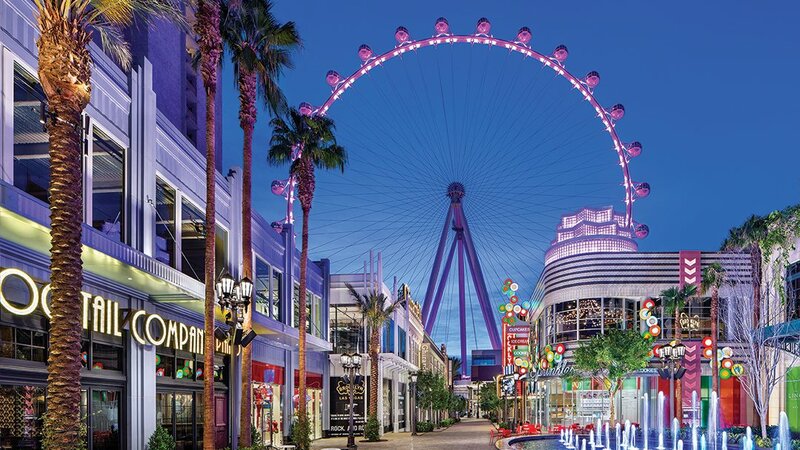 This ginormous Ferris wheel located on the Las Vegas Strip and it’s not your typical amusement park ride either. For starters, each compartment is air-conditioned and you get to enjoy the beautiful Las Vegas skyline day or night during the 30 minutes it takes to spin a full circle. As a grown-up, you can order a drink with a kick to it, but kids can order soft drinks as well. The next best thing to actually going to the real tower in Paris, France. You get to go all the way up 46 levels inside the tower so you can see all the lights on the Las Vegas Strip, including the fountain. You can also enjoy the dinner buffet with the family at the Eiffel Tower Restaurant. Perfect if you’re a die-hard fan of the show CSI. The exhibit is located inside the MGM Grand Hotel and you can work together with your loved ones to try and solve a crime. You’ll feel like Grissom, Sara Sidle, Nick Stokes or Catherine Willows… but with kids. And once you’re done with your insightful sleuthing, you will get a diploma for your efforts as an amateur crime scene investigator. A fun way to get up close and personal with the animals under the sea, like the Golden Crocodile, the Lionfish, the San Tiger Shark, and the Green Sea Turtle. Make sure your kids visit all fourteen exhibits devoted to the 15 species of sharks. The acrylic tunnel allows you to view the 1.3-million-gallon shipwreck that gives you a 360-degree view of the deep blue realm of the Shark Reef Aquarium. This is more than the emotional performance you might have seen in commercials. It’s an aquatic masterpiece of acrobats, swimmers, and divers who provide a theatrical aquatic experience unlike anything you have ever seen before and you can experience this at the Bellagio in Las Vegas. Feels like a biology class that takes things up a notch. You and the family get to take a look at an actual human body’s intricate anatomy, and best of all, the 13-full-body specimens on display at this museum are actually real people. Alright, so some of the partial body specimens and the 260 organs have been perfectly preserved and displayed for your viewing pleasure. But you might want to talk to your kids beforehand and make sure that this is something that they’re okay seeing. You certainly don’t want to scare them either. A wonderland that allows you to get pretty darn close to White Tigers, White Lions, and Leopards in their own environment. The Garden also contains a dolphin habitat full of Bottlenose Dolphins that you and your children can learn about, interact and even play with as you get to experience what it’s like to be a dolphin trainer for a day. You can even take some time and paint with a dolphin too. By the time you leave here, your kids will have a much better understanding and appreciation of the challenges that endangered species face in today’s modern world. A must-stop area for the chocolate lover in your family, (so basically, everyone in your family, right?) This store allows you to totally treat yourself because it contains everything that a chocolate lover could ever dream of. But there are plenty of other candies too, like Twizzlers, which you already know make mouths happy. They also have Reese’s candies and so much more. But don’t forget to stop by the store’s wonderful bakery that makes Hershey’s treats. Oh, and order some chocolate-covered strawberries so you can have something to snack on when you get to the hotel room. Lets you experience a volcanic eruption full of flames and great balls of fire that shoot 12 feet in the air. Don’t worry if you happen to miss an eruption because there will definitely be another one every four minutes. The volcano also includes waterfalls, fire, and lots of smoke. Best of all, the attraction plays music from The Grateful Dead’s Mickey Hart and Indian singer Zakir Hussain. What you’ll walk out with is an explosive combination of lava and music as well as a thrilling experience that’ll completely blow your mind. A lot like the Mirage Volcano in that it offers amazing fountains that use music, water, and lights to create a dramatic show, and best of all, it’s absolutely free, which is once again perfect when you’re on a budget. You can stay here and let your little ones’ jaws drop in amazement as they experience random aquatic light shows that will leave them awestruck. Should be on the top of things to do with kids in Las Vegas. 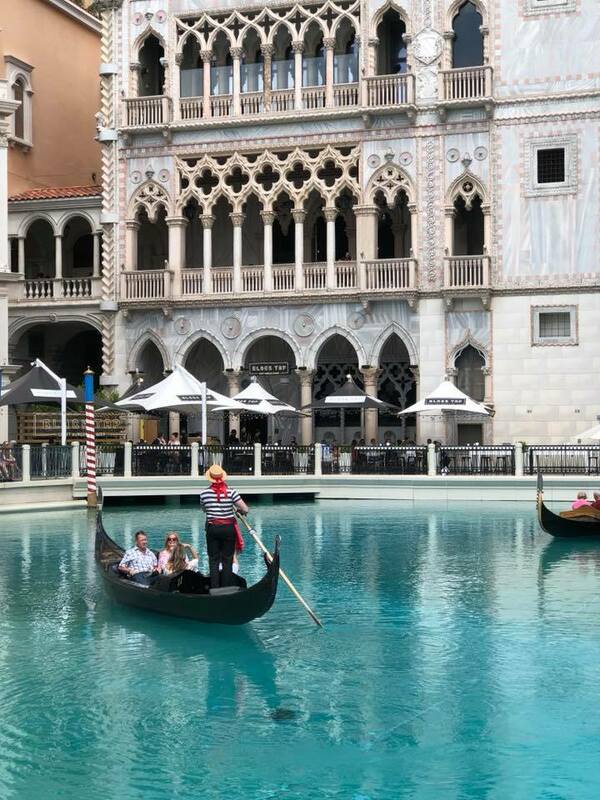 You’ll feel like you’re sailing across a river in Italy, but what you’re really doing is floating in a gondola at the Venetian. You even get to experience someone serenading you and your family. Oh, and there are two types of gondolas. One is the outdoor gondola, which glides through the lagoon by the front of the hotel. But you can also step into the indoor gondola to ride through the Grand Canal Shoppes and enjoy the Italian architecture theme of the stores. 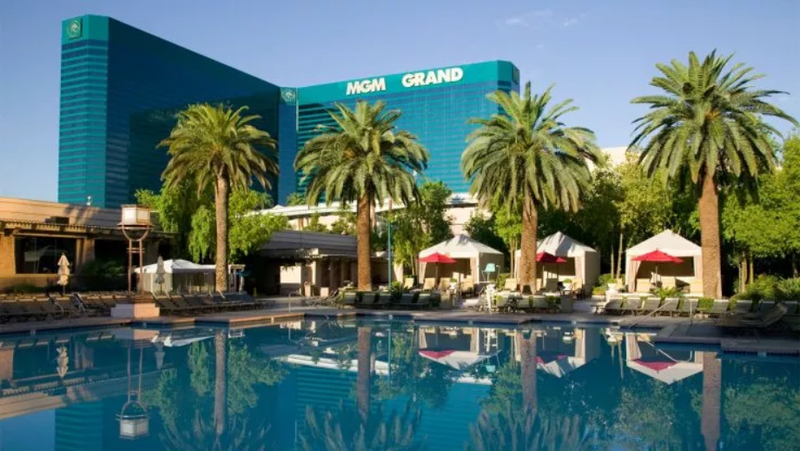 Las Vegas may very well be one of the most amazing cities on the planet, and with all the visitors they get every day, you can be sure of one thing; there’s simply no shortage of hotels. But are all the resorts in Vegas family-friendly? How about you play it safe and take a look at some of these kid-friendly accommodations that are suitable for both you and your family? Some of these are on and off the strip, but the ones that are off aren’t very far, especially when you consider that you just drove all the way from California. 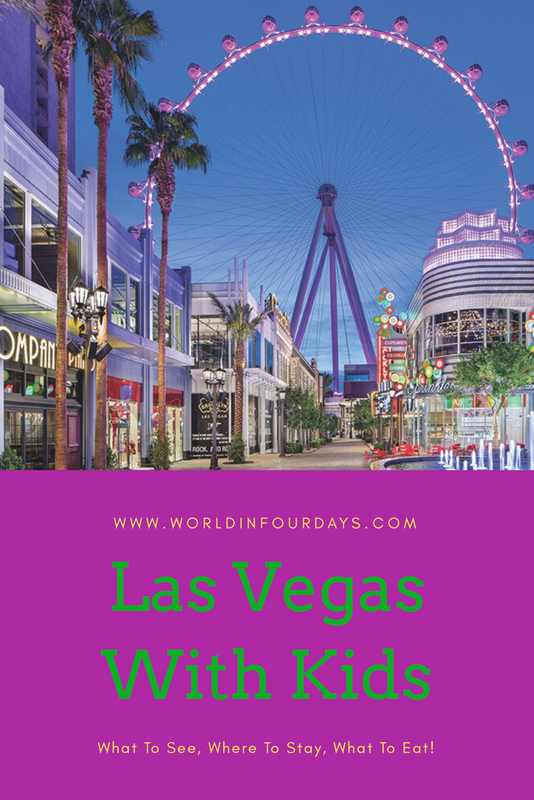 You’ll also be surprised to find that there are things to do with kids in Las Vegas, pretty much everywhere, and that even includes the hotels! The Four Seasons Hotel (On Strip) is a wonderful place for you to rest and relax when you’re not out exploring Vegas with the family. The concierge is always nearby to help you make reservations for dinner at a lovely restaurant. They’ll even arrange a babysitter for your kids in case you and your spouse don’t feel like turning in early. If you provide the hotel with your child’s age before you arrive, they’ll provide popcorn and soda for teens, as well as toiletries for younger children, including toddlers. They also have pools, board games and even a DVD library, so kids will never say that they’re bored when they’re lounging inside the hotel. But if your kids love Coca-Cola then they’re in luck because you can take a photo of them in front of the world’s largest Coca-Cola bottle before you take them inside the Coca-Cola Store and sample everything Cola related that they have to offer. 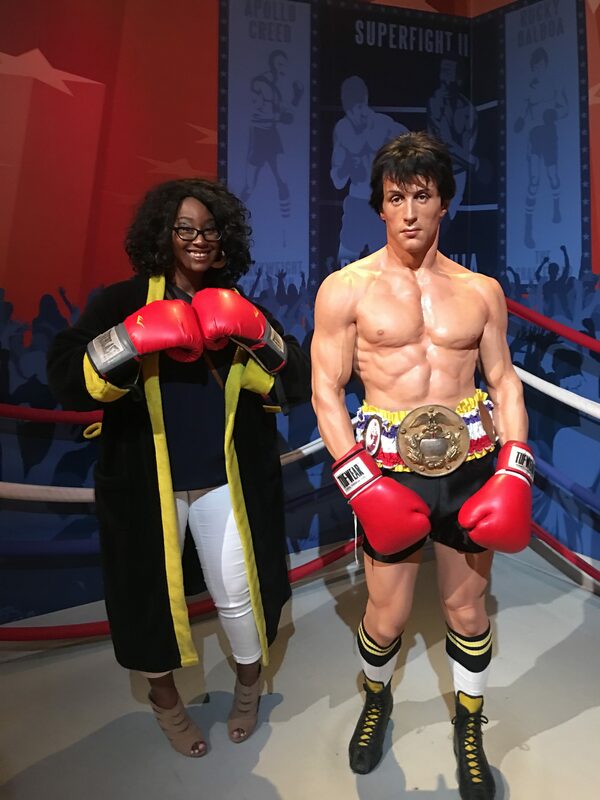 When you’re done there, you can head on over to CBS television city where you can buy plenty of souvenirs and apparels from some of your favorite classic and current TV shows. But what should really appeal to you and your kids is the monorail by the hotel that will take you anywhere, including a bunch of family-friendly attractions like Excalibur, which offers over 150 games for kids of all ages. An Airbnb (off Strip) can also be an adequate lodging option if you’re on a bit of a budget. Airbnbs are just as spacious and accommodating for a large family as some of the other on Strip resorts, and they may even include Wi-Fi, washing machines, stoves, and parking. Renting an apartment through Airbnb will allow you to put on Netflix and have your kids enjoy their favorite cartoon or TV show. Just make sure that you do some research first before you book something, because not all Airbnbs are suitable for infants, especially if they’re under 2. Hilton Grand Resorts (off Strip) is so beautiful, it’ll make you feel like you’re staying in Cinderella’s castle. Its pool and fountains are so majestic, that part of you will believe that you’re staying in an on Strip resort. 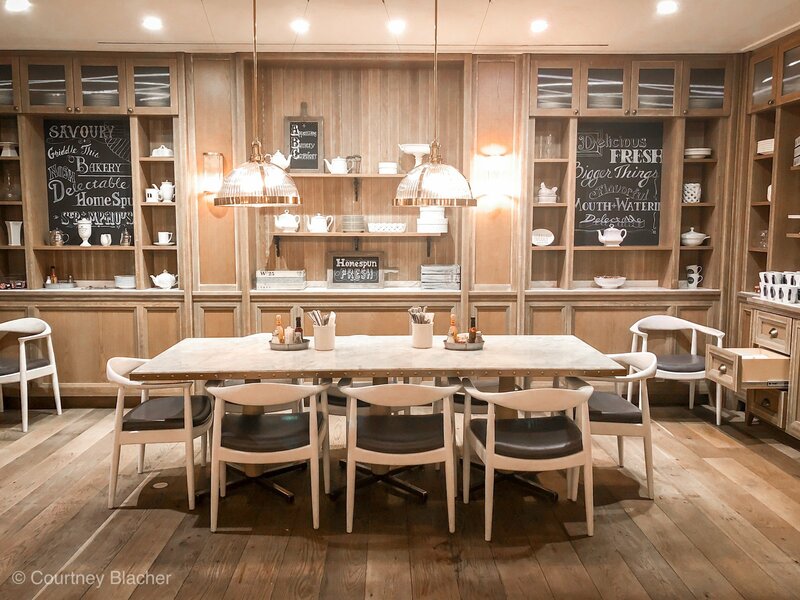 You and the little ones will feel like royalty here. Aside from the usual amenities, like a business center and complimentary laundry room, the resort also provides high chairs and a playpen for your kids. 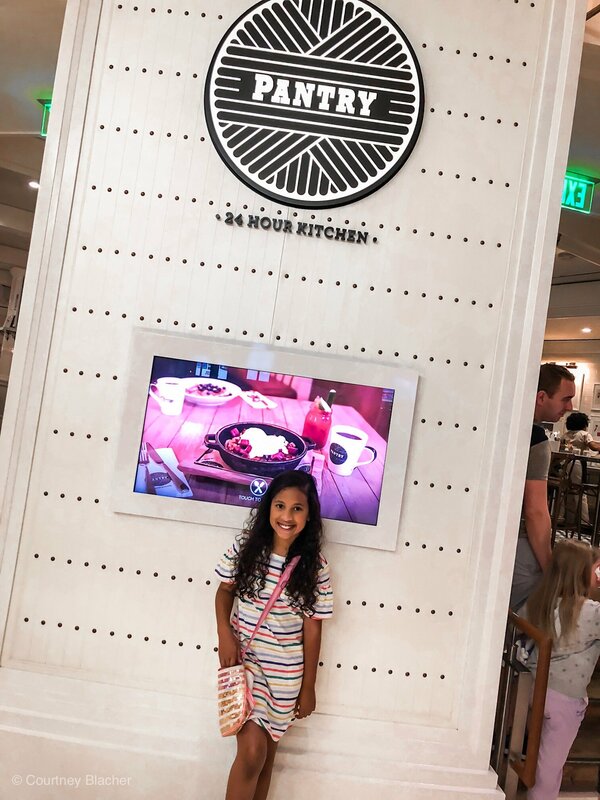 So, you already know all there is to know about the many, many things to do with kids in Las Vegas, but now you need to figure out where you and the whole family can have a bite to eat. So here are some awesome recommendations that will definitely satiate your children’s appetite. Rainforest Café loves kids. Just ask the beloved characters like Nile, the crocodile with an appetite for fun! Your little ones will love the animals and the food. Burgers, pasta, exotic salads, steaks, and chicken are just some of the delicious options on the menu. The Pantry A breakfast favorite (they also have one in Los Angeles), is open 24 hours a day and located in the Miriage and serves up the BEST pancakes you will find on the strip. In addition to pancakes and breakfast, you can also pick up hot soup, healthy salads, sandwiches, and an array of desserts. I also love their rustic shabby chic decor. White Castle is everyone’s favorite because there’s no way that you can say no to those delicious mini-burgers, onion rings, wavy fries, and Mozzarella cheese sticks. Pizza Rock has been voted one of the best pizzas in Las Vegas because they come in a variety of styles, but if your kids are not in the mood for pizza, don’t worry. Pizza Rock also offers meatballs and spaghetti. Hire a sitter to look after your kids while you head out at night and enjoy Vegas and all the grown-up entertainment areas that it has to offer, like the casinos, the clubs, and the bars. Don’t feel guilty simply because you’re a parent. Find the time to unwind, and indulge in these experiences and let the pros handle the little ones for a few moments. Not every hotel offers babysitting services, so make sure to ask about that before you book a room. Take things slow. Vegas is huge, and there are so many things stimulating your little ones, that it can get overwhelming at times. There is also a lot of walking involved, so make sure to take a nap or lounge by the pool area for a few hours. Once everyone’s feeling recharged, have a little snack and head on out. Prepare your kids for the adult nature of Las Vegas. They’re going to see lots of people drinking, and some of these grown-ups may even act oddly if they’re inebriated. Have a little chat with the little ones and let them know that they may also run into scantily clad folks. Tell them about how some adults come here to gamble, let loose, and have fun. Whatever happens in Vegas stays in Vegas, right?